Could you please explain what you mean by "digital is the new analog"? The slogan of Lindemann is: "DSD is the new Analog"
not "digital is the new analog". There are design considerations involved here to obtain maximum sound quality basically. The DSD-MR processes DSD in its native domain by using a balanced FIR filter, followed by analog filtering stage and balanced tube output stage. 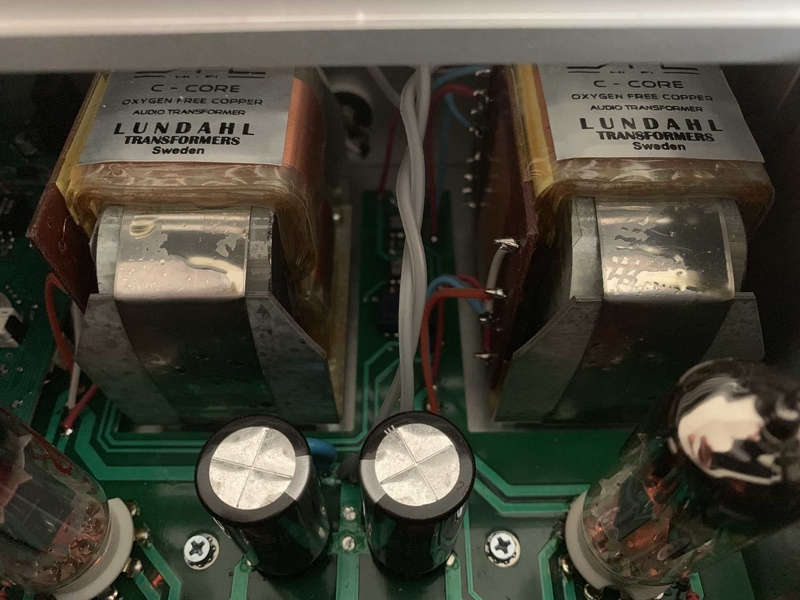 Since Lundahl transformers with OFC windings are used for the post-FIR filter analog filtration and I/V conversion, those audio transformers effectively ground the grids of the vacuum tubes in the output stage. This said, introducing a volume control will only deteriorate the audio quality of the DSD-MR.
You could debate if driving a power amp directly is superior to having a dedicate preamp in your system. 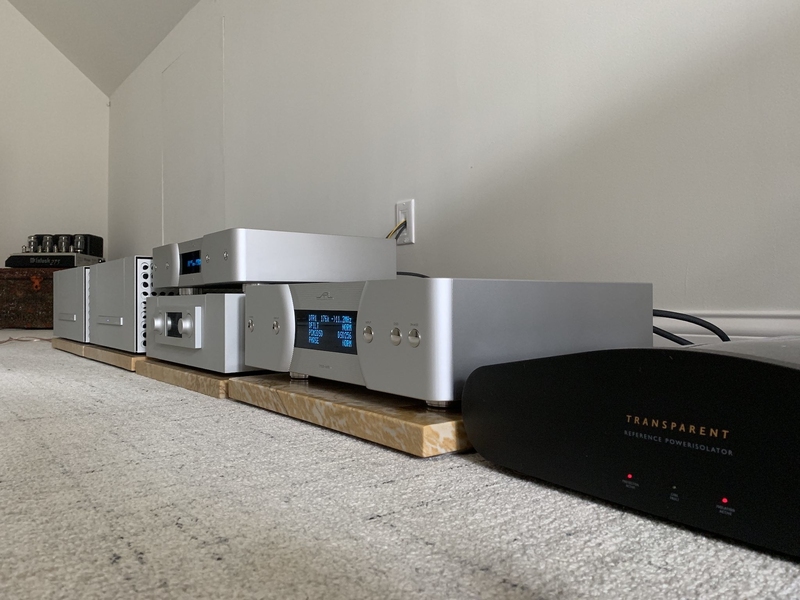 Based on experience (my own and others), a well built pre amp on a similar level will most often be beneficial adding to the overall performance of the system. A higher end integrated will of course be an option as well, where there are more options available than ever. I own a simple Schiit Saga preamp with tube output buffer (no gain stage) and a microprocessor-controlled relay-stepped attenuator for volume control. Shouldn't that sound as good as most preamps? 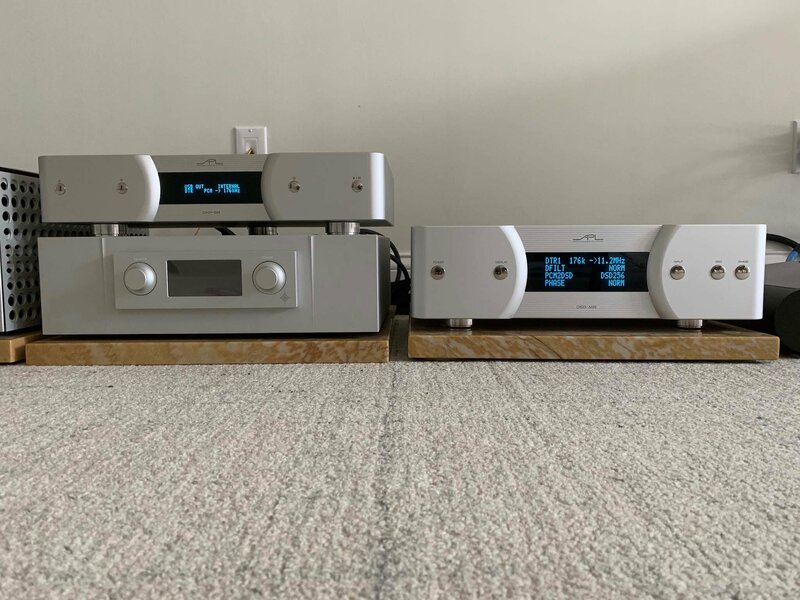 Personally I like and prefer the Saga as a preamp in my system. The sound can be slightly tweaked by 'rolling' the dual triode tube. Nevertheless, I recently found that an RME ADI-2 DAC which uses the digital volume control of its AKM DAC chip, sounds 'better' in every respect without a preamp (active or passive). Do I need a better preamp? Do you think digital volume control would deteriorate the audio quality of the DSD-MR? Could rolling the tubes of the DSD-MR improve the sound? If it works, stop trying to fix it. The digital volume controls on most chips these days are way ahead of years ago. Most pre-amps are just going to remove some clarity and filter the sound, sometimes for the better, sometimes not. A tube pre-amp will almost always add distortion which may sound pleasing to some if it is second order distortion only. The moral of the story is, if you like what you hear from the RME DAC, love it and be content. Nothing to explain really. As I said it was a claim by Lindemann for their new DSD DACs. I think the exact phrase was "DSD is the new analog". Edit: After posting my reply I noticed Matt had already corrected me with the Lindemann slogan, but DSD is digital too. 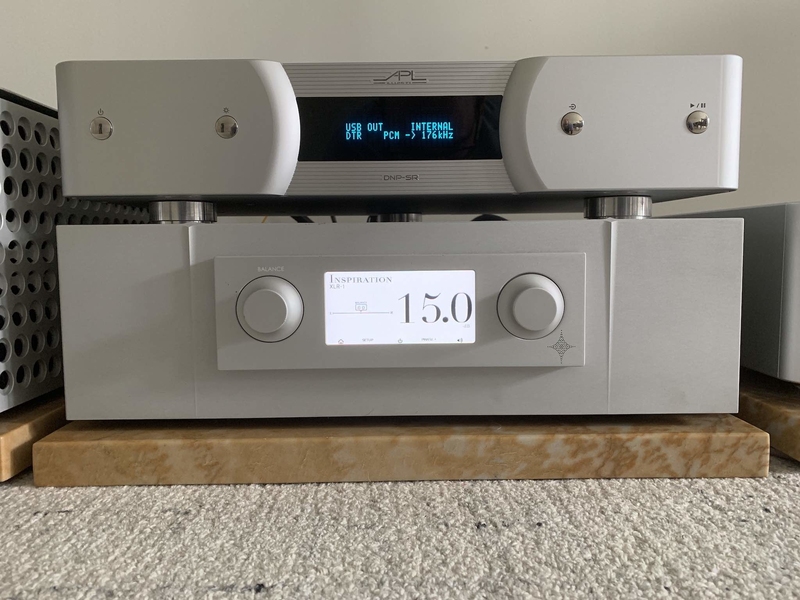 The Lindemann DSD DACs can upsample everything up to DSD 256 and the result is supposed to sound analog-like and this point is made in many of the reviews. I have no way of comparing or confirming this but I use the DSD 256 upsampling and am very happy with the sound. Thanks for the kind words and comments. Alex suggested I use DSD128 for better transients as well. It’s all about engineering trade offs. 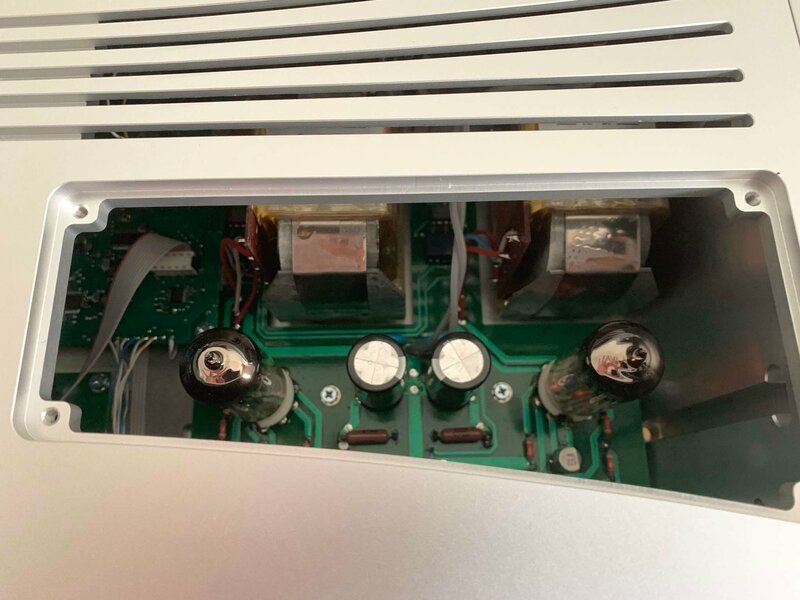 No DAC is perfect. Over all I like what DSD256 gave me more than what it may have taken away from a more perfect transient response. All good. What a product. I feel like I’ve been driving a Ferrari for the last couple months. Well, that's a marketing quote . Thank you for the write-up. Seems like a very interesting product. Have you tried any rock music, like Led Zeppelin or Pearl Jam? How does it sound? Oh yes. Pearl Jam bring my favorite artist, I played nearly every album and it sounded excellent. Thank you. Same snap as PCM on rock music, or is DSD softer? Also, how good is this DAC with less-than-stellar recordings? The description and the approach is wonderful. 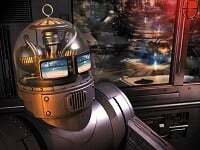 I just hope that some of the magic can be obtained with a much smaller budget, because a circuit based on DSD opens the door for some "simplification". 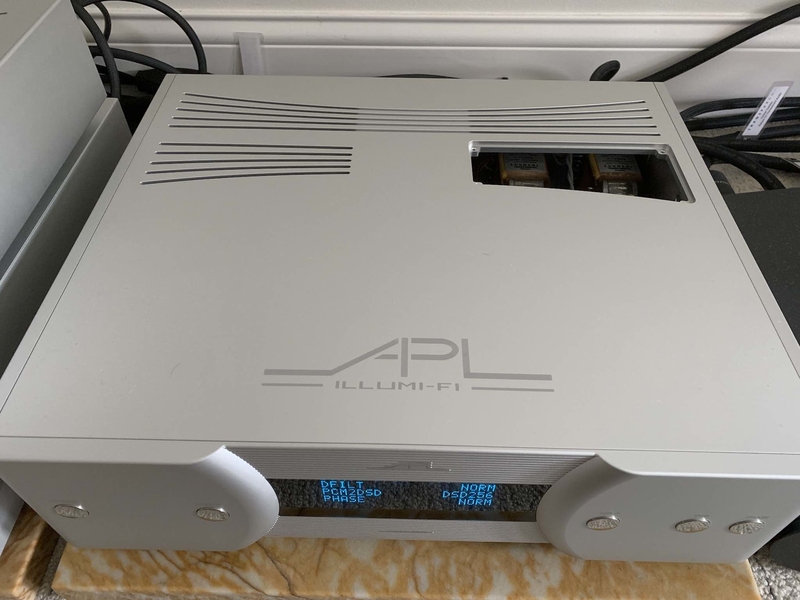 Thanks for the review Chris, it is interesting to hear about what AP has been up to lately, as mentioned by Ted B. he used to be known as a modder, particularly of CD/SACD players. I am interested to hear that he has fully committed to the DSD approach now, and I am finding (via a very similar DAC approach using an active, discrete FIR filter (thank you @Miska), followed by passive analog filtering using Lundhall transformers with DSD 256 input) that I also really like what a pure DSD conversion approach can accomplish, even with 44.1/16 source files (oversampled to DSD 256 in software in my case). 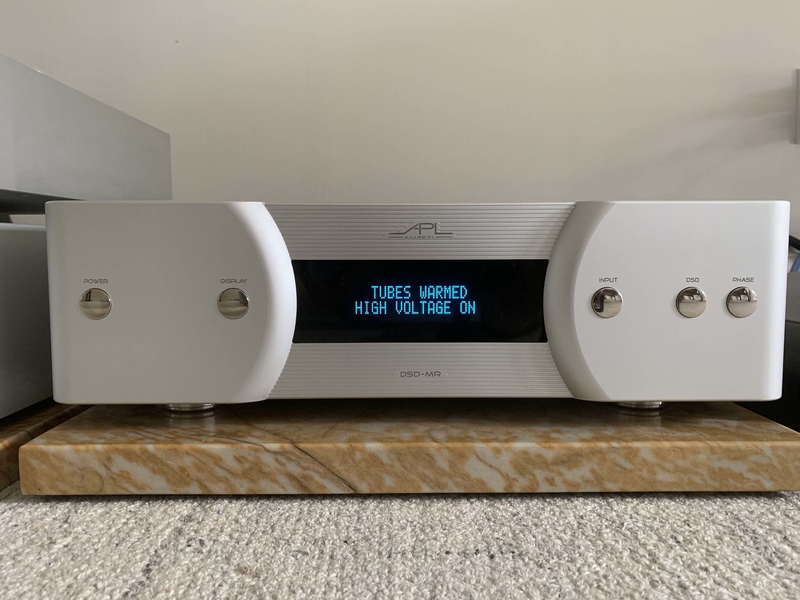 While I am certain that every detail of this DAC contributes to its sound quality, I would submit, that from my experience, the biggest factor in the sound quality is the "pure" DSD conversion engine running via discrete components. 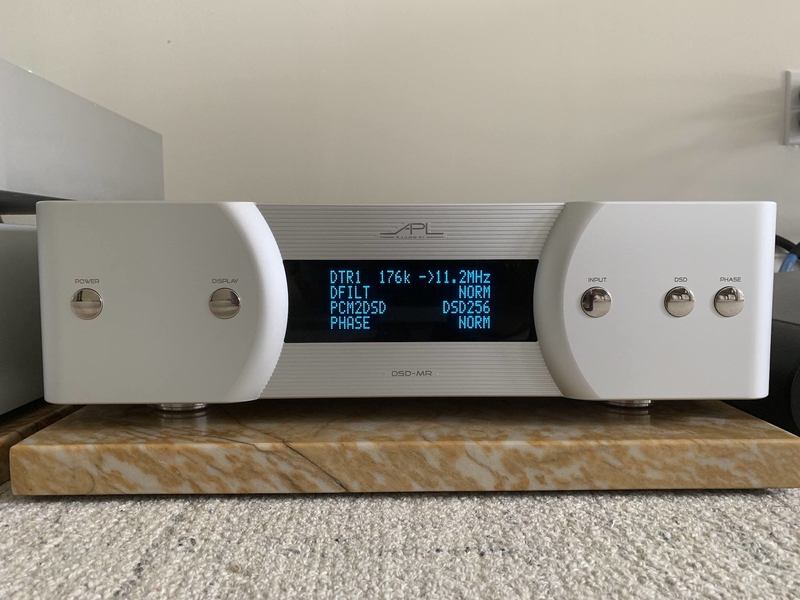 For those who balk at the price of this DAC, I would suggest auditioning one of the "pure" conversion style DSD DACs available from other sources. Bricasti's M3 for example, or Denafrips, or Holo Audio, and oversampling in software to DSD 128/256. While HQPlayer is likely the very best option for this, ROON alone offers very good oversampling to DSD as well. Just an fyi for those who are going to Munich. "HIGH END 2019 Munich is only one month away and we are excited to be exhibiting alongside the stellar Davis Acoustics & Esprit Audio this year! Come enjoy our sound in Atrium 4.2, Room 205, we look forward to seeing you all there!"